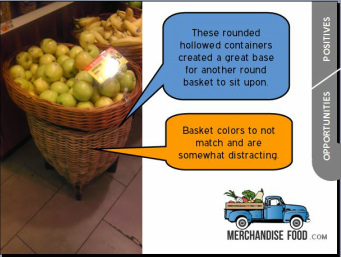 Free PDF Download: 32 Food Merchandising Ideas from NYC - Merchandise Food! This Food Merchandising Idea Book is best suited for those engaged in revamping current markets, natural food or specialty stores. We've included a number of great ideas, but also comment on how these displays or techniques could be improved for greater success. Every food business must innovate and change to stay relevant with shoppers. Hopefully this free resource will help you do the same!